Here’s a comprehensive Clery Act geography explainer featuring definitions and Clery example maps. To help clarify Clery Act geography, the Department of Education released several Clery map examples in their latest Handbook. 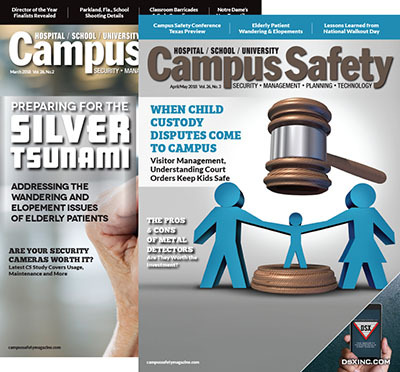 The school year has just barely begun for many colleges and universities, but campus officials have long had the Clery Act on their mind as the deadline for publishing Annual Security Reports, or ASRs, is fast approaching. 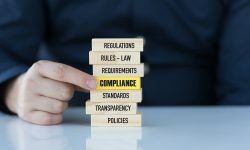 I’ve attended many Clery Act compliance classes over the last few years, and the most common questions I hear people ask relate to Clery Act geography. It seems every campus has an area officials are sure fall into a legislative gray area not addressed by the sweeping law. The truth is, while I admit this is rarely the case with legislation, the Jeanne Clery Disclosure of Security Policy and Campus Crime Statistics Act is relatively clear about what constitutes a crime worth reporting in your Annual Security Report, and any Clery Act geography references that may have been open for interpretation have been ironed out in subsequent Department of Education Clery Act handbooks, which provide compliance guidance. 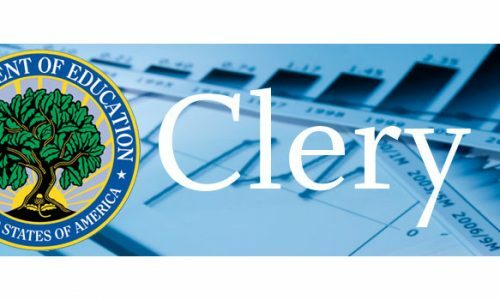 Below we break down Clery Act geography definitions, explain some particularly complicated aspects of those definitions, provide some examples straight from the Department of Education and show officials how to deal with some of the common “fuzzy areas” that are the most likely to trip them up when compiling Clery statistics. The distinction mentioned above refers to the fact that on campus student housing facilities must disclose two sets of on campus statistics: The total number of crimes that occurred on campus and the total number of crimes that occurred in on campus student housing facilities. It’s that simple! Now you’re an expert… right? Not quite. For starters, college officials should know the Department of Education’s definitions for each of these three categories. The Clery Act defines on campus in part as any buildings or properties that are (1) owned or controlled by your college, (2) reasonably contiguous to one another AND (3) directly support or relate to the college’s educational purpose. 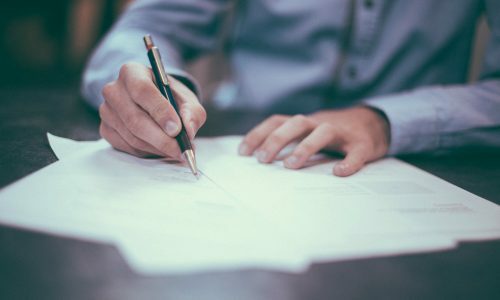 Clery defines “controlled” as schools directly or indirectly renting, leasing or holding a written agreement, formal or informal (including an email! ), for use of at least some of a property, regardless of whether or not the school is paying for that space. We’ll start with examples of the simple aspects of these definitions. On campus of course includes residence halls and buildings with classrooms, but the second part of that definition could also include a food or retail vendor operating on campus because the college owns the building, students frequent the space AND it supports the college. The ownership and control aspects of the definition make things more confusing. Some examples of Clery covered areas would include a college’s leased floor in an office building, a parking lot or even specific parking spaces agreed to be used by members of your college or university. 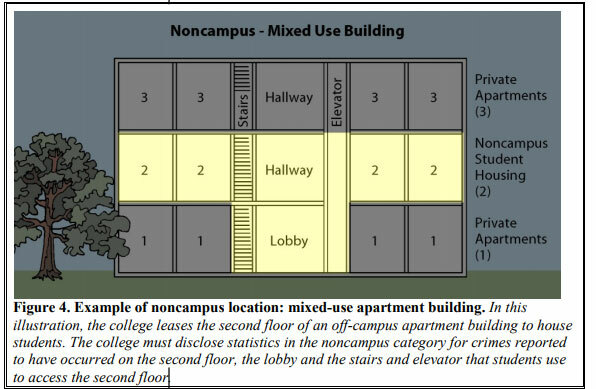 The 2016 Handbook for Campus Safety and Security Reporting also notes that covered areas include “any area your students and employees have to use to access that space.” That means if your college is leasing the third floor of a building, Clery crimes occurring in the elevator and stairways leading to that floor must also be included in your Clery Act statistics. There are no doubt still many readers unclear about what constitutes “on campus” at their institution. 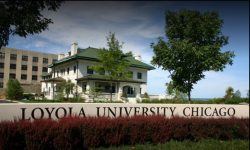 That’s because colleges and universities frequently have nontraditional campuses that require further consideration. If you think you’ve got your on campus area figured out, you may want to move on to the next section. If two colleges share a space, they both must include Clery Act crimes that occur in that space in their Clery statistics. If your college is leasing space on another institution’s campus, the contract between the schools is very important. For instance, if your school has sole use of a dorm, building or parking lot, then that is your campus and you should be keeping track of all Clery crimes that occur there. If the leased area is also used by the host school, then it counts as a shared campus (see above). If your institution leases space within a strip mall, your campus should be clearly outlined in your agreement, including parking lots, stairwells, elevators or hallways students will use. The strip mall’s restaurants and stores should not be included in your on campus Clery Act geography unless your school owns or controls them. If your school owns the strip mall, your campus consists of any space within the mall that is used for your institution’s educational purposes. Public property consists of areas owned by a public entity within the campus or immediately adjacent to and accessible from the campus. For spaces within your campus, you must track Clery crimes that occur on the space that touches your campus. If that space is privately owned it is not public property. If your school has a written agreement to use the space, include it in your on campus reports. For spaces that immediately border your school AND are accessible from your campus, only the portions of the sidewalk, street and sidewalk that are adjacent to your campus are included in your public property. 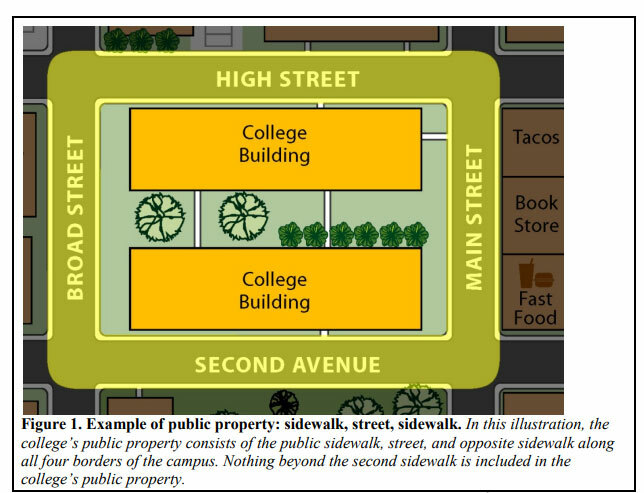 If you have an urban campus that comprises 100 buildings that have public sidewalks and public streets separating them, the same rules apply. 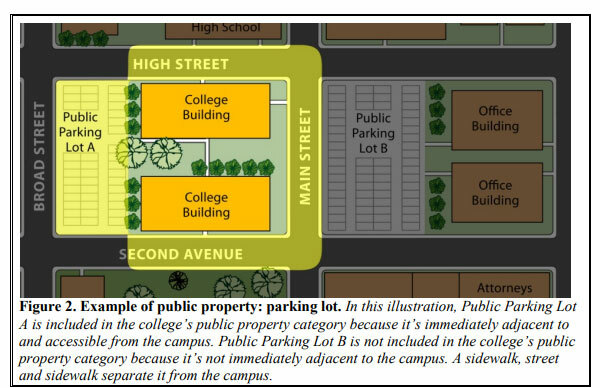 You must identify the public property associated with each of these campus buildings, generally: sidewalk, street, sidewalk (your public property never includes anything beyond the second sidewalk). Accessible is defined as a space where there is no barrier between your campus and the area in question, or students regularly use the space so that, although a barrier is present, they frequently ignore or overcome it. Examples of public property within your campus may include a public road or bike path, or a public or municipal parking lot that bisects your campus. 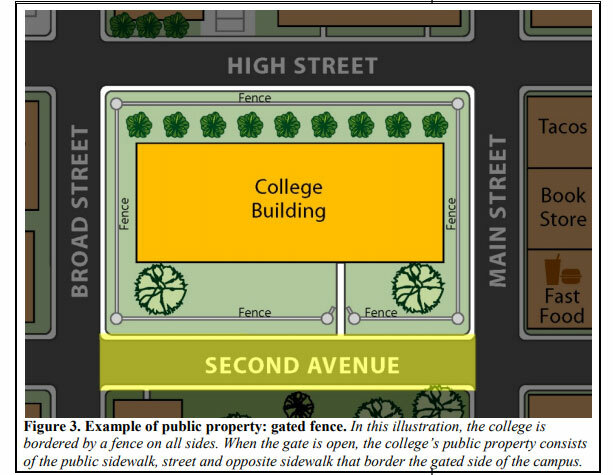 Examples of property bordering campus that is accessible could include a sidewalk without a barrier, or a wall or fence that students frequently climb over or get through. Public property does not include any businesses or any private homes (i.e., businesses or homes not owned or controlled by your institution) even if they immediately border your campus. If there is a public or municipal parking facility or lot bordering your campus, it is part of your public property. If the parking facility or lot that borders your campus is owned by an individual or a business, it is not. 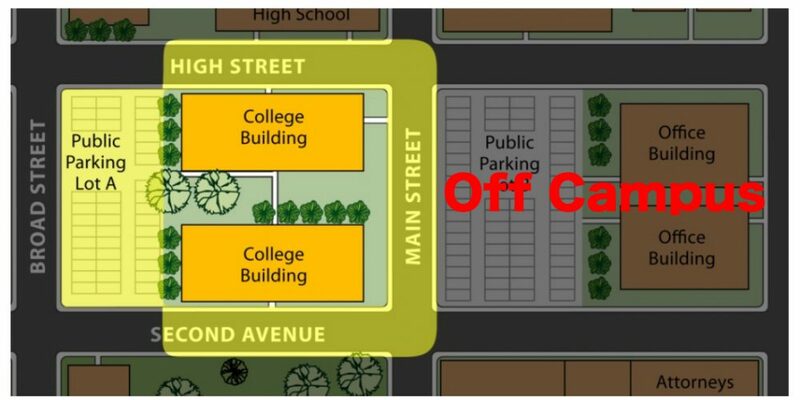 Your public property does not include a public parking facility or lot on the other side of the street across from your campus. If your school owns or controls property in another city or country that is 1) used in relation to your educational purposes, 2) frequently used by students AND 3) is not within the same reasonably contiguous area of the campus, the Clery Act considers it a non campus building or property. This label also applies to a space owned or controlled by an officially recognized student organization, with one big exception: If a fraternity or sorority house is located within the confines of the campus on land owned by the institution, under Clery Act geography it is considered on campus. Related: Timely Warning vs. Emergency Notification: What’s the Big Difference? There is a difference between “owning” and “controlling” a space under the Clery Act. 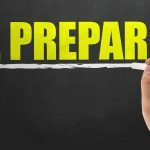 If your college only controls a building for a specified period of time, you must only report incidents that occur during that period of time outlined in your lease, rental or other written agreement. Examples of non-campus locations under the Clery Act include an athletic field or classroom space your school leases at a nearby stadium or high school. Another example of non-campus buildings include an apartment building owned by your school that it uses for public housing. 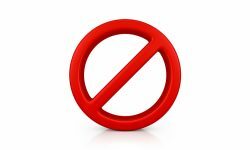 If your college rents a location for classes, but later uses the same rented location only as offices for your payroll personnel, and it’s no longer frequently used by students, it would cease to be a non-campus location. If there is an apartment building across town from your campus that’s owned by a third party that has a written agreement with your institution to provide student housing, it is a noncampus location. Here’s an example of the distinction between owning and controlling: If you have an agreement to use the third floor of an independently owned building for Sept. 1 through Nov. 30, Monday through Thursday, 7 a.m. to 12 p.m., you must only include statistics for Clery Act crimes that occur Sept. 1 through Nov. 30, Monday through Thursday, 7 a.m. to 12 p.m. on the third floor, the stairwell and elevators, the main lobby if it’s used to access the stairwell and elevators, etc. 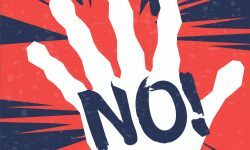 If you send students to an off-campus site for internships, externships, clinical training or student teaching and you do not own or control the space, don’t include it in your noncampus Clery Act category. This is a common source of confusion for schools sending student to areas like hospitals, and the key is to understand the distinction between agreeing to use a program and agreeing to use a space. If your school has an agreement for students to go to a hospital for clinical trials, but the agreement doesn’t allow your school to use any space within the hospital, you do not have to track Clery crimes that occur there. If your school owns or controls an off-campus apartment building and reserves certain apartments or floors of apartments for student housing, the areas used for that housing, as well as common areas and areas used to access the student housing, are included in your noncampus category. Another common question people have is the use of maps: It seems everyone uses them, but are they required? The Clery Act does not require schools to provide maps when detailing their Clery Act geography, but many schools choose to provide one in their annual security report (ASR) for clarity. Of course, having maps can also help if the Department of Education comes to your campus asking questions about Clery Act geography. Just remember to keep it updated, which can be more difficult than it sounds. For instance, under the Clery Act’s non campus definition, if your school rents a classroom for a year or a semester, it is only considered non-campus for the length of the lease. This can make it difficult to keep track of all of your school’s current non-campus locations, so the Department of Education recommends schools make one employee responsible for monitoring the status of buildings and properties that the institution has an agreement to use. Determining Clery Act geography is hard, that’s why college officials attentively sit through hours of, to be polite, relatively bland Clery compliance classes. The good news is campus officials are not alone, and there’s no shortage of resources out there to help them along. We thank you for making Campus Safety one of them! Author’s note: If you STILL have questions about Clery Act geography, you can email the Department of Education directly at HandbookQuestions@ed.gov. Include your name, title, the name of your school and detailed description of the assistance you need. 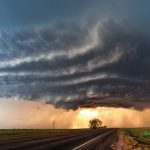 Great article and explanations, thank you!